Baskets are among the most versatile containers in the retail world. 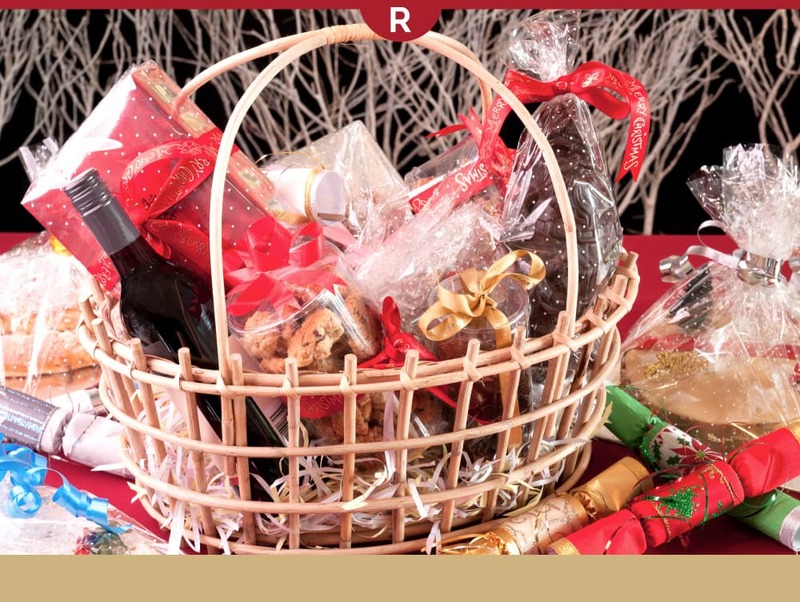 They make the perfect vessel for gift baskets, product displays, and window display props. Retail Resource has a huge assortment of baskets of all kinds, but I have listed below five of my favorites. 1. BUSHEL BASKET with side handles. This is the most natural of all baskets and works great for a variety of visual merchandising and window displays. Fill with artificial fruits and vegetables from our collection, add some rustic farmhouse items and you have a wonderful country display. 2. RUSTIC WOOD CRATES. Crates are awesome. You can place merchandise in them or on top of them. You can stack them, hang them, or place them around the store. Go with rustic or buy natural crates and paint them, then use them to display your products. Crates are very popular for visual merchandising. 3. DECORATIVE CRATES with chalkboard front. If your theme is vintage, country or farmhouse, this crate set is right for you. The chalkboard front is perfect for labeling contents like homemade soaps, linens or candles, and the variety of sizes on these rustic containers add to the appeal in a retail window display. 4. STEEL WIRE BASKET with handles. This is a smaller, yet mighty basket. Made of durable wire construction for long time use, this container will easily hold t-shirts, towers, bath bombs, plus impulse items at the counter. Fill with decorative berry balls and use as a colorful visual display in the store. 5. GREY WIRE PEGBOARD DISPLAY BASKET. Versatility makes all the difference when you are displaying retail goods. This wire basket can fit on pegboard, slatwall, or can be attached directly to the wall. It has a tapered front so you can easily view the products and it has ample space as well. Check out the wide selection of baskets and send us photos for our inspiration page. We'd love to see how you used the baskets in your window display or as a visual merchandising prop.